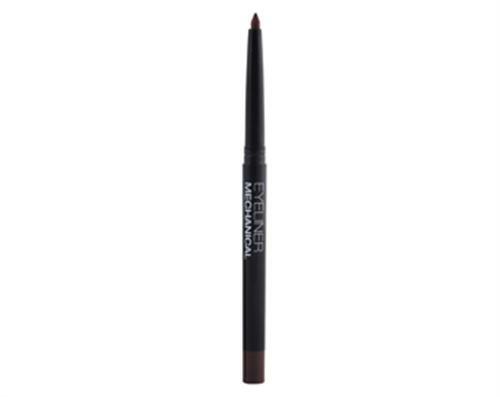 This Brown Mechanical Eyeliner Pencil offers a velvety soft formula that glides on easily to define, contour and brighten eyes. Eyeliner Mechanical Pencils have a waterproof, long-wearing formulation that resists smudging and fading to achieve a range of looks. 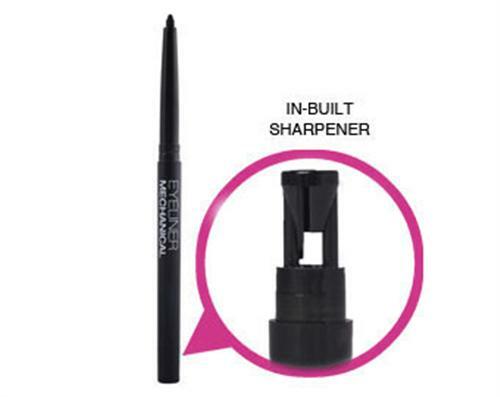 FACE OF AUSTRALIA Eyeliner Mechanical Pencils offer a precision tip for lining, defining and contouring in a long wearing tear-proof formula. The pencils have an in-built sharpener to ensure the applicator is always ready for precision use. Available in a range of matte and metallic colours to suit all looks. Try the Face of Australia Brown Mechanical Eyeliner Pencil.